Thanks! I should probably get some good under-hood shots. Yes this is a still from a youtube video. But Brandon needs to see some more Clubman Estates. 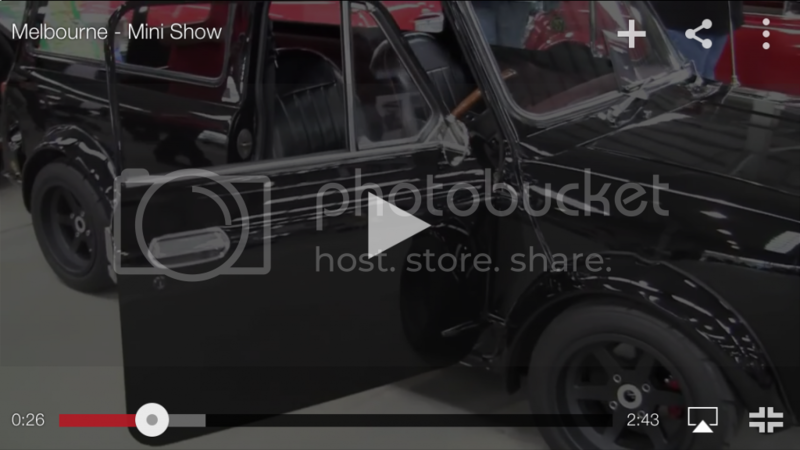 I can't find a picture of this car anywhere besides 1 video. harold wrote: Thanks! I should probably get some good under-hood shots. Love it, home brewed madness. 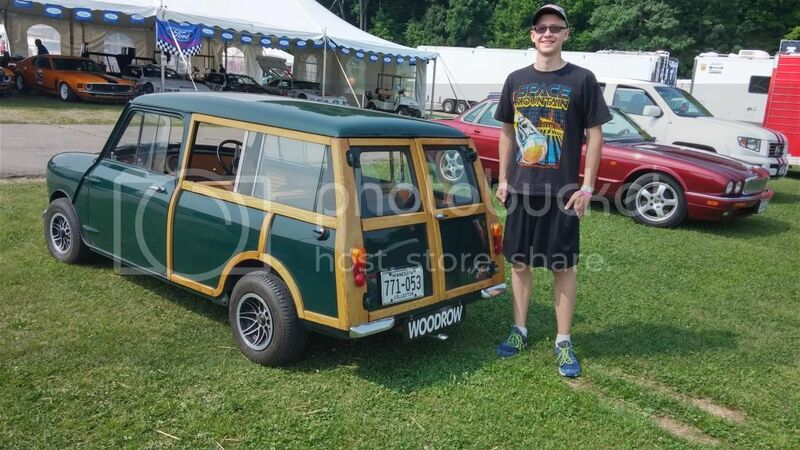 Mini I spotted at Road America a few weeks ago with my not so mini son standing next to it. 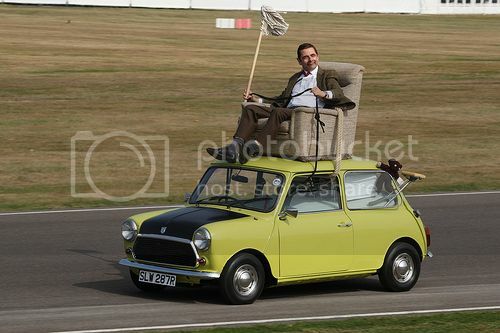 Just watched Mr.Beans Holiday with my youngest daughter. Love it. 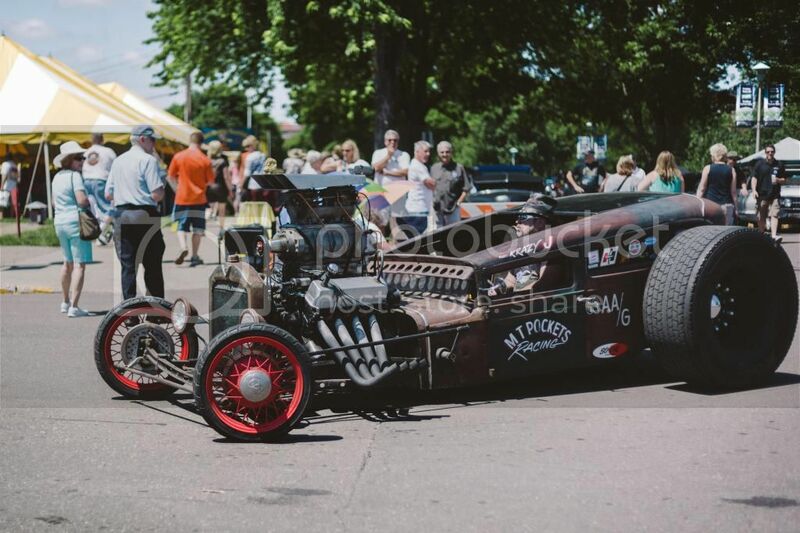 I've seen that rat rod cruising around at Back to the 50s, it runs good and must be well put together because he idles around all day in it and it never appears to overheat. 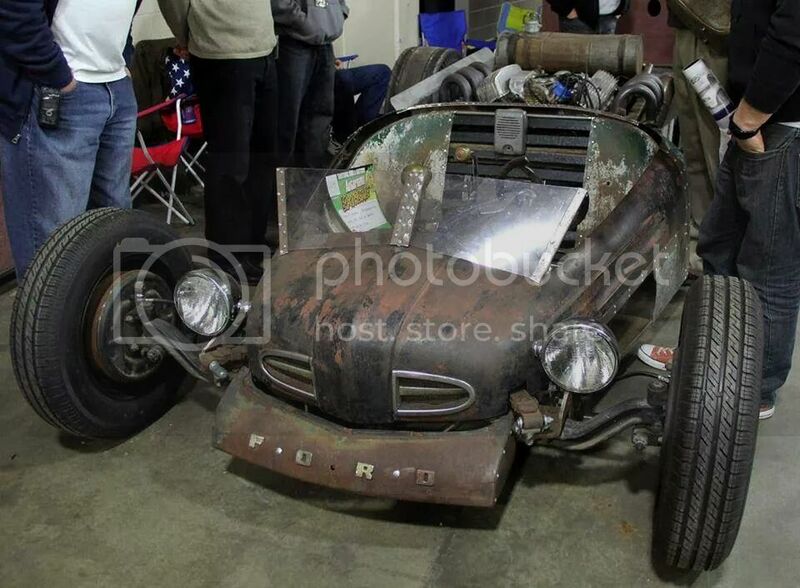 Must be running some serious boost with that massive blower belt eh?